Imagine dipping graham crackers, gingersnaps, or vanilla wafers into this light and fluffy confection. Yum! I also had a thought for a quick and easy pie using this recipe. Consider using the spice ingredients from the Libby pumpkin pie recipe and using a pre-made graham cracker crust. 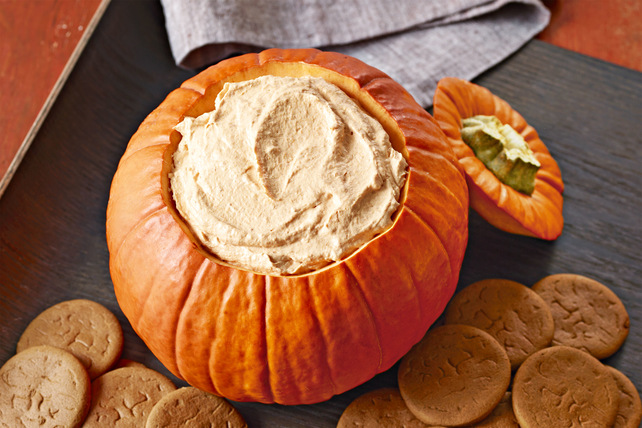 Dip into dessert with cookies or crackers and scoop up a taste of our fluffy pumpkin dip. Perfect for the holidays—or anytime, really! Mix pumpkin, dry pudding mix and spice in large bowl with whisk until blended. CLICK HERE to get all the nutritional details and a video. This is such a simple recipe that any of my characters could make this. However, this sounds like a Hannah recipe, even if she makes it into a pie. She could get Liam to scrape out the pumpkin for her and then it’s just opening cans, dumping, and stirring. Easy peasy. While Major Hannah Jackson McIntire appears in all the Moonstruck books, you get to know the most about her in MOONSTRUCK: SECRETS and since we’re coming up on Christmas, CHRISTMAS MOON. 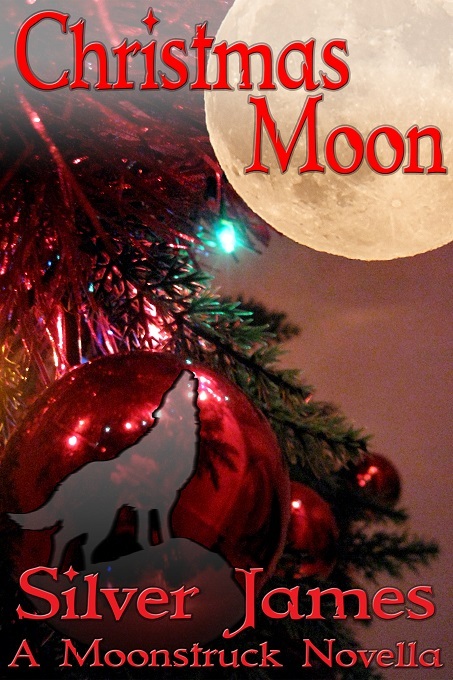 This entry was posted in Writing Life and tagged books, characters, food, fun stuff, holiday, Moonstruck, reading, recipe, Tuesday Treats. Bookmark the permalink.